Lawyer M L Sharma filed the petition following a recent testimony by US national and Lashkar-e-Taiba operative David Coleman Headley, who deposed that Jahan was a member of the Pakistan-based terror group. “It will be listed. May be next week”, a bench headed by Chief Justice T S Thakur told Sharma when he mentioned it today morning. Taking into account the statement of ex-Home Secretary G K Pillai, the petition also urged the court to look into former Home Minister P Chidambaram “changing an affidavit” filed in the Supreme Court, which originally described Ishrat and her slain aides as LeT operatives. Headley’s statement has revived political sparring over whether Ishrat was an innocent student killed in cold blood or a terrorist shot down before she could execute a plan to assassinate Modi. Pillai was quoted by media reports saying that, Chidambaram, who was the home minister then, had seen to it that any references to Ishrat's Lashkar-e-Taiba links was dropped. Pillai also said that Chidambaram had recalled the file from the joint secretary a month after the original affidavit was filed in the apex court. 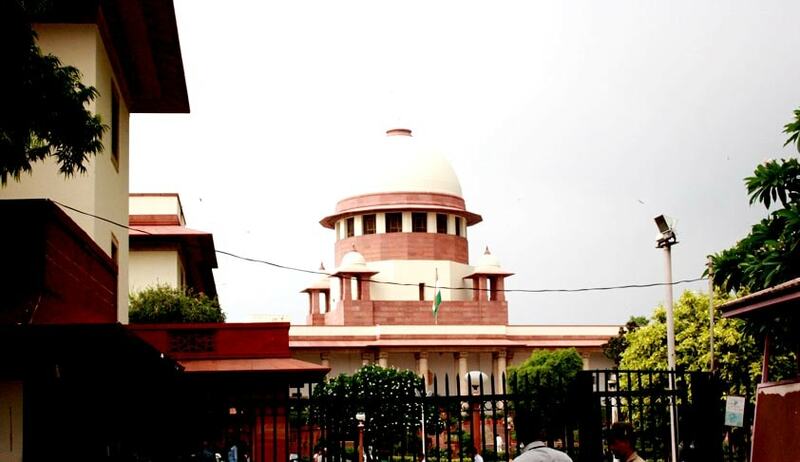 Stating that the "killing of a terrorist is not an offense under the Indian law", the petition asks the Supreme Court to drop charges against policemen accused of staging a fake encounter outside Ahmedabad in 2004. Four people, including Ishrat, were killed in the encounter. “Article 21 of the constitution applies to the citizen of India not upon traitor/terrorist. Ishrat Jahan and other three were terrorist as proved within the judicial proceeding on 11.2.2016 therefore state police cannot be punished for the killing of a terrorist under any law. There is no prosecution under constitution as well as any Indian law for killing of a terrorist. The IPC or any other law nowhere prosecute any police/individuals who kill a terrorist in either manner. Therefore within the true judicial facts disclosed by the member of the LeT that all four persons were terrorist , pending all criminal cases against the state police and others are liable to be set aside couple with proper reward /compensation to them”.